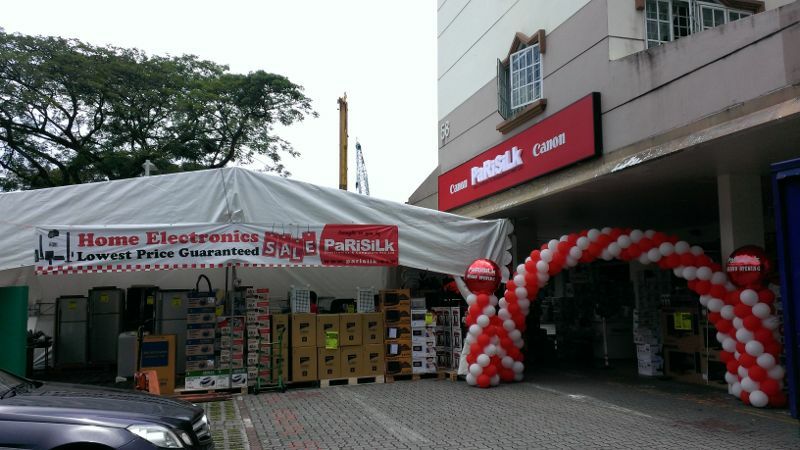 Across our branches, Parisilk promises to deliver quality products at our unbeatable prices. Step into any one of our outlets to experience our legendary customer service and low prices. With outlets in Holland Village, East Coast, Bedok Central & Nee Soon, we are spread out across the island for your convenience. Check us out to see what has kept us going and growing since 1952. Want a hassle free vendor who delivers products at the lowest prices and on schedule? Well your search ends here. Our team is highly trained to listen to your needs and deliver exactly what you need. No sales talk. No gimmicks. Just the lowest prices straight to your office doorstep. Email our Head of Corporate Sales, Michael Primalani (michael@parisilk.com) for a quote today! Bored of mundane office life? Give us a call and let us spice it up! Our guys will come into your office with the latest gadgets and run a roadshow just for you and your team! Deals will be exclusive and would not be able to be matched anywhere else. We guarantee it! Organising an event or trade show in Sunny Singapore? Do invite us! 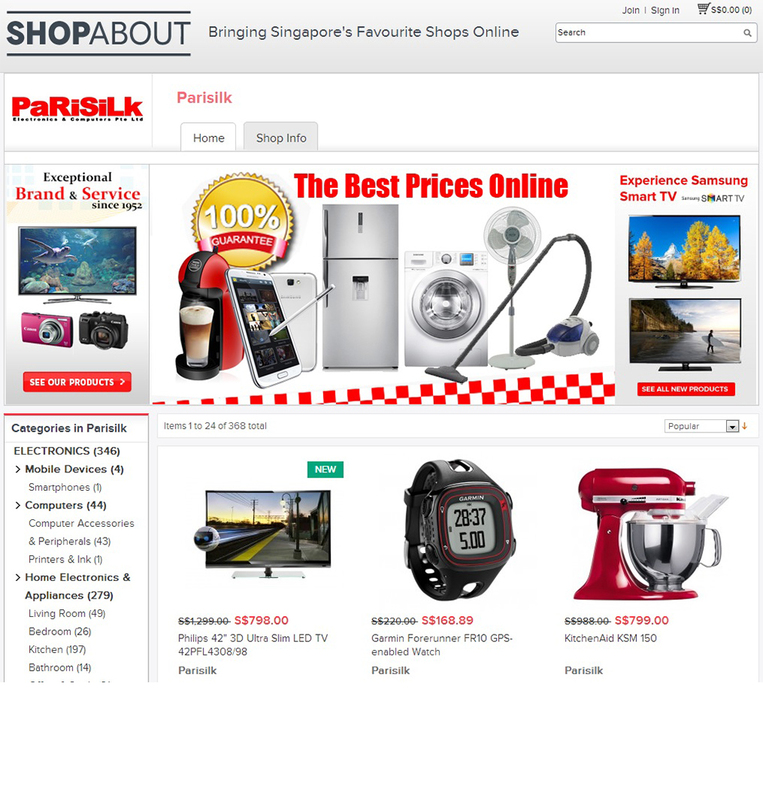 Parisilk would be delighted to set up booth and provide unbeatable deals for all. Get in touch with our Head of Marketing, Communications & Events, Ricky Primalani (ricky@parisilk.com) and get us in your next event! 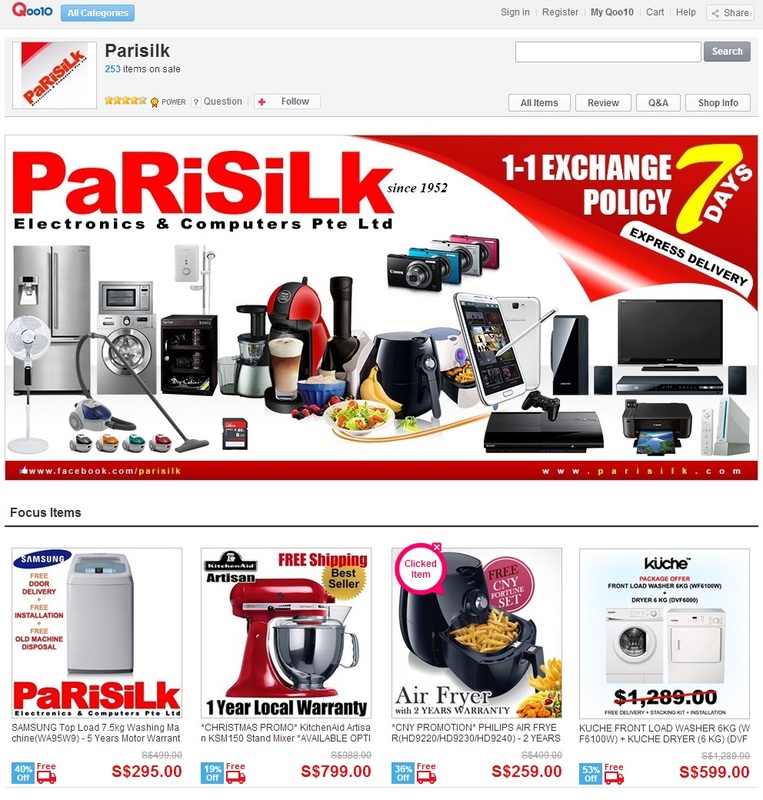 With the explosion of online shopping, Parisilk has emerged as the leader in Consumer Electronics. In addition to our stores located across the island, you can now shop with us from the comfort of your home or office! Visit us at www.parisilk.com. 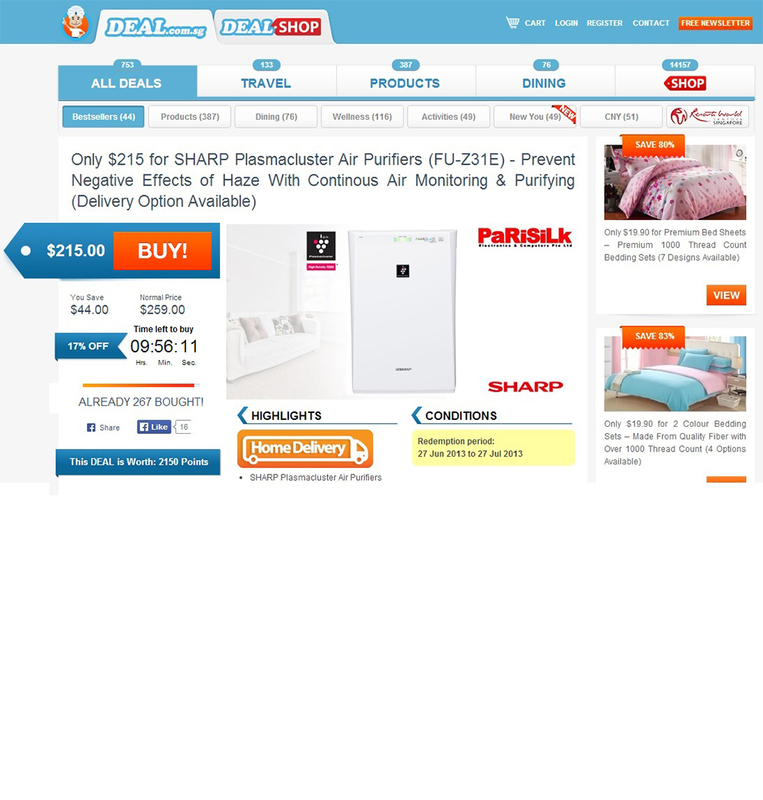 Our products are also found all over the internet at various independent online stores. This has brought us closer to our customers as we are now just a click away. If you would like to feature our products on your site, get in touch with our Head of Online Sales, Navin Primalani (navin@parisilk.com). Parisilk is the leader in loyalty Programs Islandwide. From redemption programs with banks, credit card and insurance companies to employee privileges, we can cater a package for you whatever your budget or target market might be! Get in touch with our Head of Corporate Sales, Michael Primalani (michael@parisilk.com) and let him and his team work some magic for you. Planning a Company Event and need lucky draw prices or door gifts? Send us your budget and number of prices required and let us do the rest. We will propose a good mix of gadgets and much sought-after products that would highlight any event.